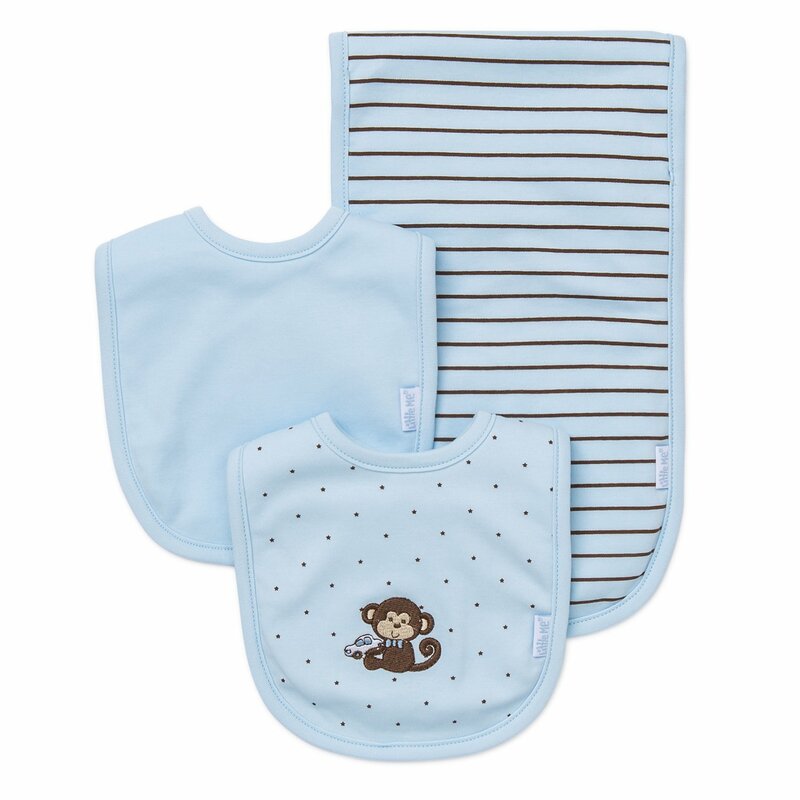 A wonderful value pack from Little Me that features the "Monkey Star" design. 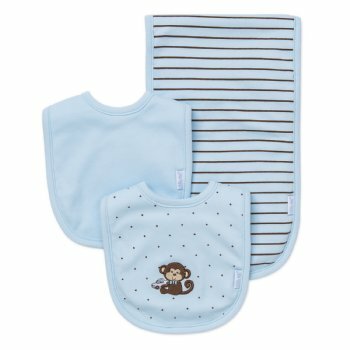 Pair with the newborn gown and hat set or the 3 pack onesies for a great baby shower gift. 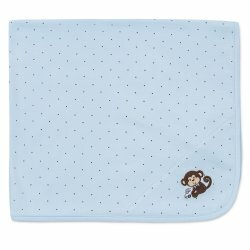 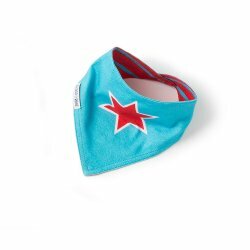 Bibs and Burp are 100% cotton and lined with soft terry on the underside.